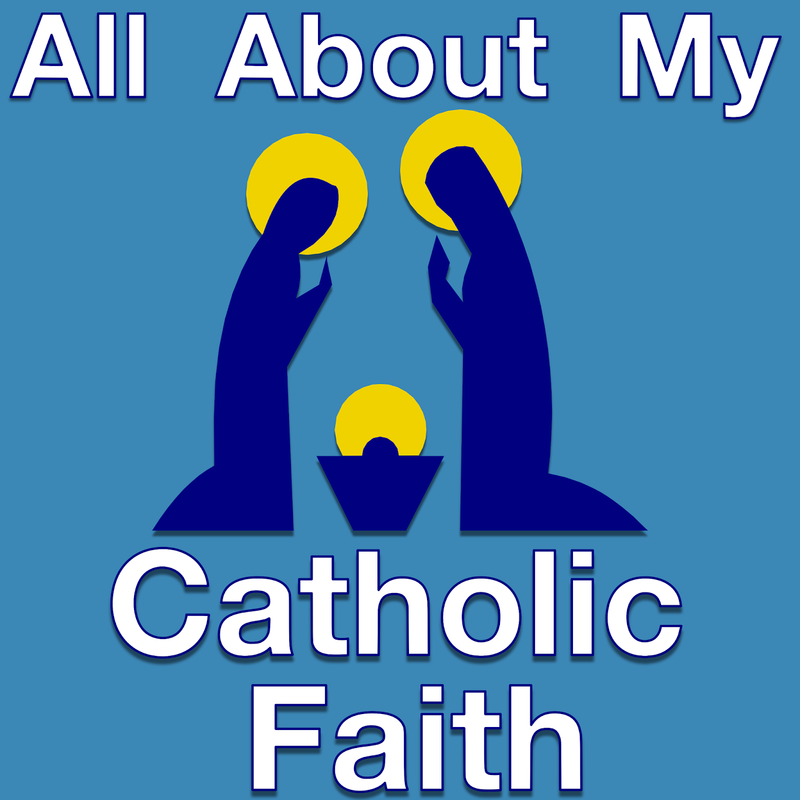 This "All About My Catholic Faith" podcast lesson is about Creation and the Angels. We will learn about God creating the angels, and learn about the difference between the good, the bad, and the Guardian Angels. 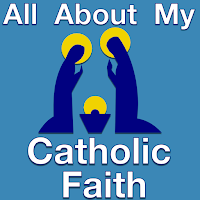 Get these answers and more in this episode of: All About My Catholic Faith.